We are a different kind of studio than you may be used to. 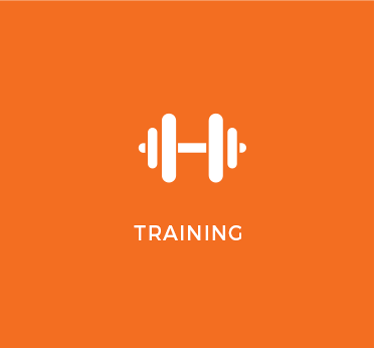 All of our personal trainers have college degrees in fitness-related areas and are certified with lots of experience. Personal training is their career choice, not a hobby. So when you ask a question, you can be sure the answer is based on education and experience. 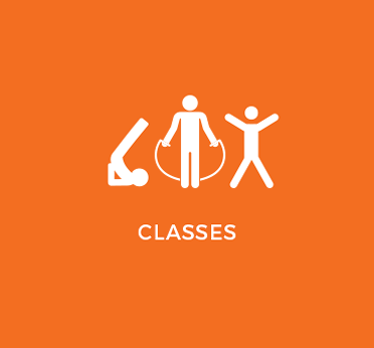 Our workouts are focused on helping you live your best life — improving your health, strength, and mood. And because brainless machine workouts are boring, repetitive, and did we mention boring, we’re all about mixing things up, providing fun new effective workouts, and using lots of fun equipment and toys. We have a Gravity Training System (similar to a Pilates Reformer), Pilates Exo Chair, Kettlebells, Hippity Hop balls, stablility balls, and more balls (we’re big on balance, stability, and agility because those are vital to great physical health). We are not your traditional machine focused gym. We believe your body is the machine. We want you to be challenged and have fun at the same time. Just as much as we like to see you sweat, we like to see you smile. Hauss Fitness is centrally located in Ft. Worth in order to provide easy access to our clients. We work with people of ALL ages, up to 93 years-old, in a small studio setting with an abundance of support and encouragement. 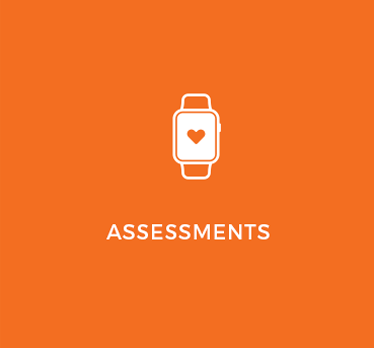 We offer fun and results oriented programs such as indoor boot camp, small group circuit training, nutrition plans that don’t involve deprivation, and a full array of assessments to ensure a customized program. And, of course we have several Personal Training options. “I have trained with Cindy for several years with several training partners.